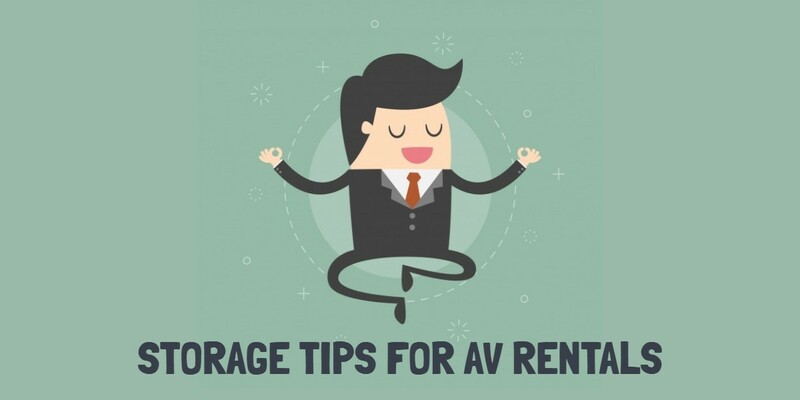 Most rentals inventories have a large number of products in order to cater to surging or unpredictable demand. 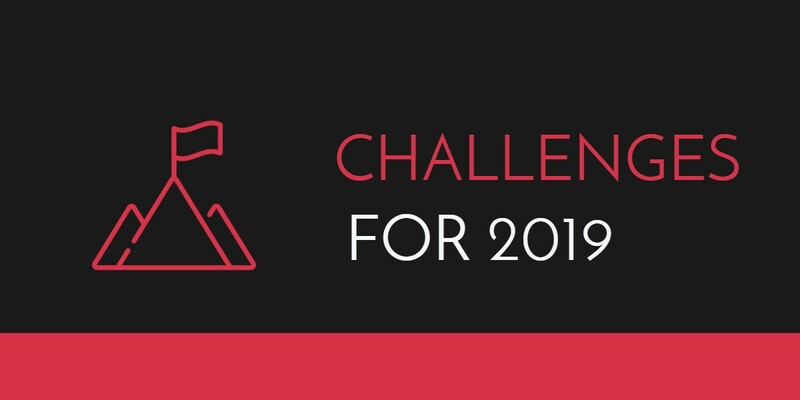 These sizable product lines can make business optimization a difficult task. 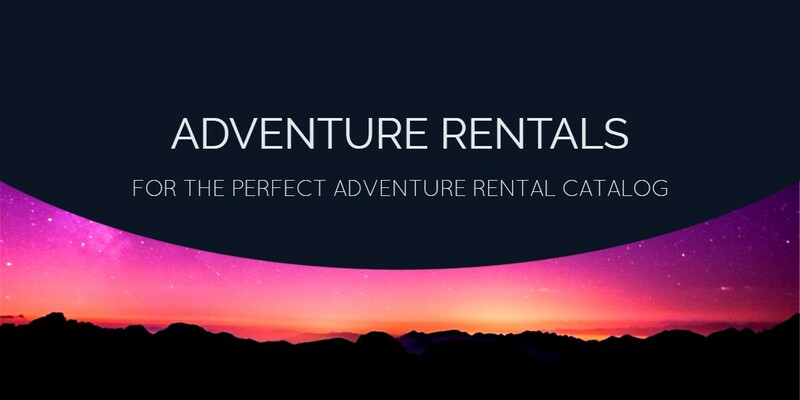 Maybe you’re trying to decide which rentals need maintenance. 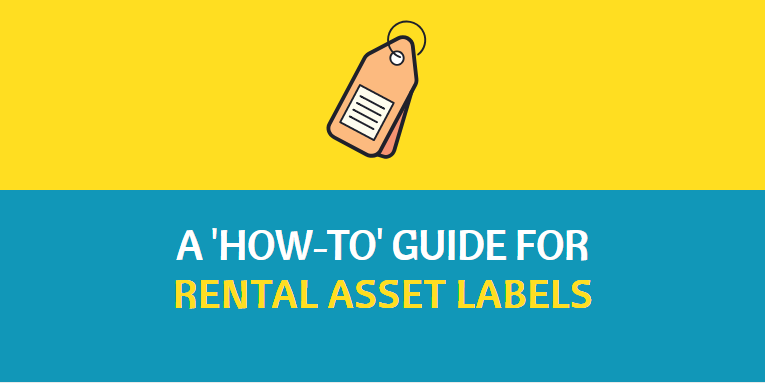 Looking through your logs, you realize no one properly filed the rentals returned from servicing last week against their proper IDs. With more products under your belt, managing items becomes much more complicated. You introduce vulnerabilities into your system and end up with inefficient processes. With online buyers hitting 1.6 billion by the end of 2017, rental businesses have quickly embraced the e-commerce platform. 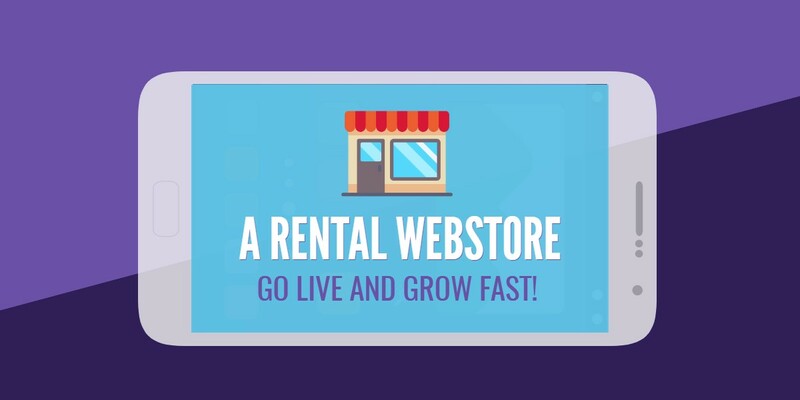 With a rental webstore, clients have an accessible, cost-effective and convenient alternative for renting. E-commerce sales keep increasing every year and a majority of buyers now prefer buying online over having to make a long trip to the store. The Internet has drastically changed the way we deal with customers and do business. 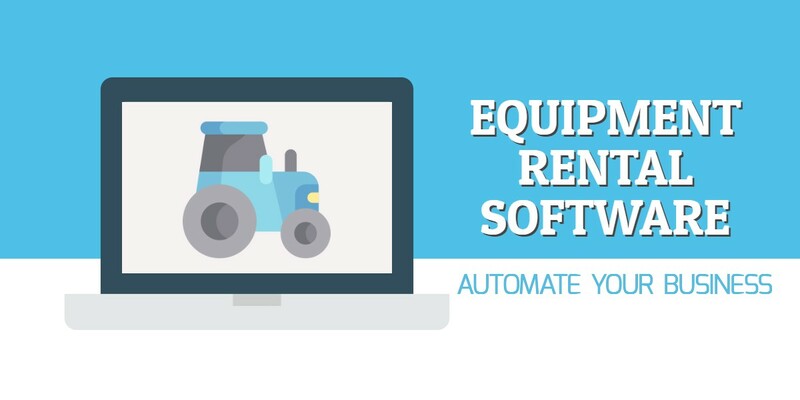 Rental businesses are no different. In fact, they can often be a lot more complicated because they involve reservations and bookings. Think about the manual booking process for a moment. A customer calls you, and you check your calendar and write down the reservation date they suggest. You can double-check if you have any reservation clashes, and then confirm the rental period with the customer. In case of changes, you need to call the customer and go through the whole process again. No matter how efficient your staff is, you are still losing time and even losing potential customers. Rentals are treated much the same way as sales in the US, meaning they are subject to sales tax. 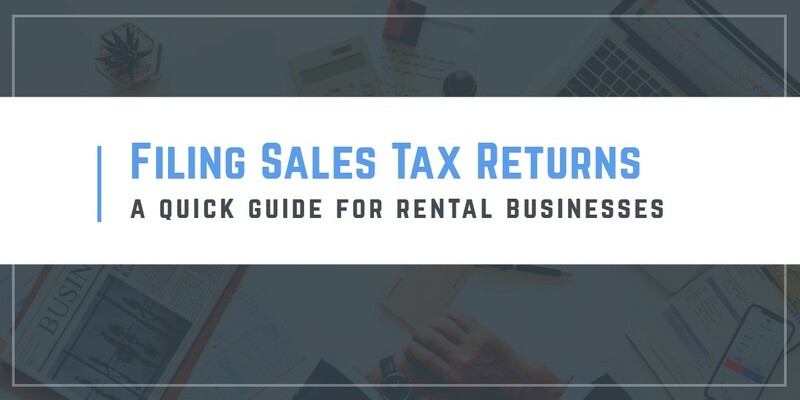 However, there are quite a few types of taxes that constitute the complete rental sales tax applicable on a piece of equipment. These include the state, city, county, transit and special purpose district sales taxes. The most prominent variation lies in state tax laws, with some charging no sales tax, and others charging as high a tax as 7.3%. 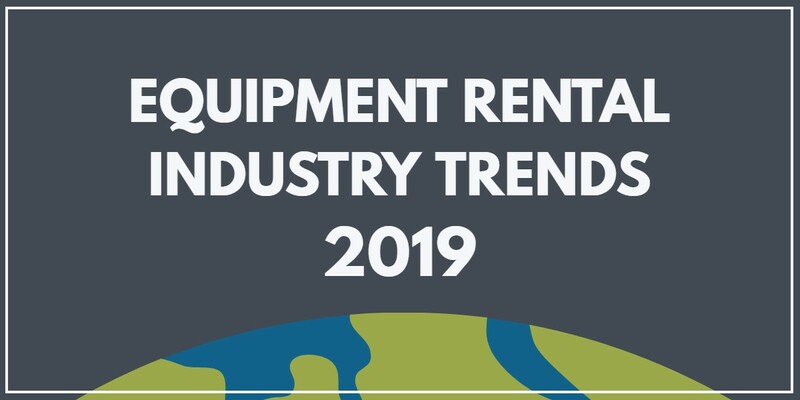 Because of the complexity of the matter, several nuances need to be taken into consideration on the matter of taxing equipment rentals. The US has about 11,000 different taxing agencies, which is indicative of how diverse taxation laws are across the republic. This myriad of legislatures means that businesses need to have a thorough understanding of the rules for all the different cities and states that they operate in.